The Rodin Museum in the summer. 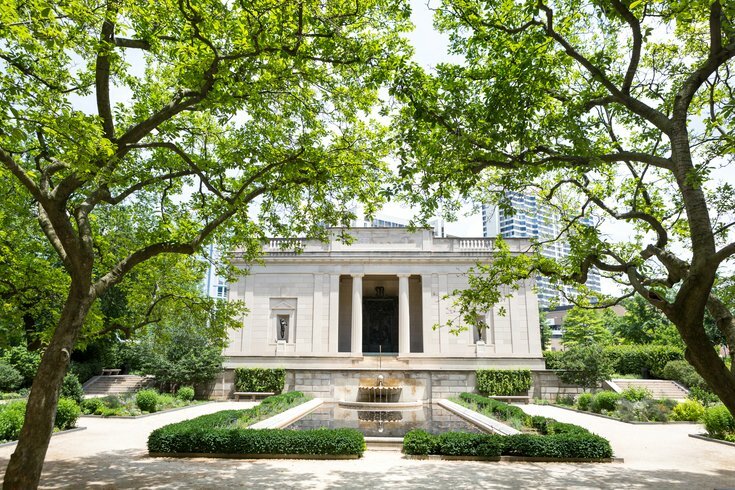 The Rodin Museum, located along the Benjamin Franklin Parkway, contains the largest collection of sculptor Auguste Rodin's works outside of Paris. 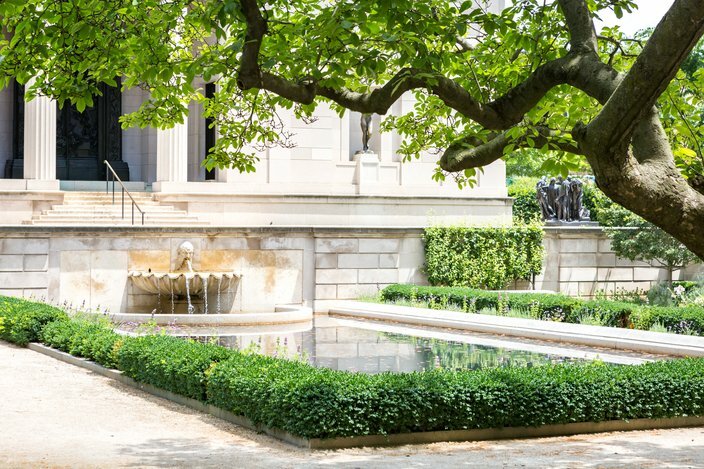 This summer, you can admire Rodin's works while drinking at the museum's pop-up Garden Bar. There will be beer, wine and music. The garden outside the museum includes eight works, including "The Thinker" and "The Gates of Hell," which have stood in the same locations since the museum opened in 1929. The outdoor bar will be open Wednesdays through Sundays, from July 20 through Aug. 19 (weather permitting). You'll be able to grab a drink until 8 p.m. and if you have a dog, you're welcome to bring them to join you in the garden. Admission to the museum's garden is free, while admission to the museum is pay-what-you-wish.